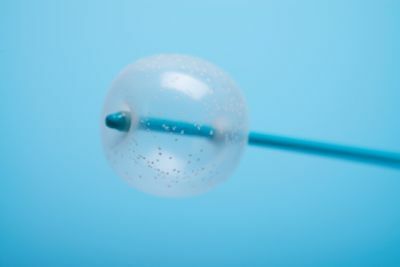 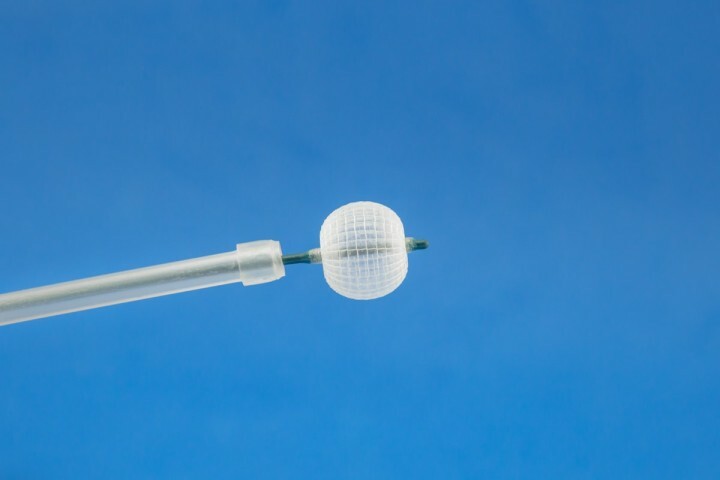 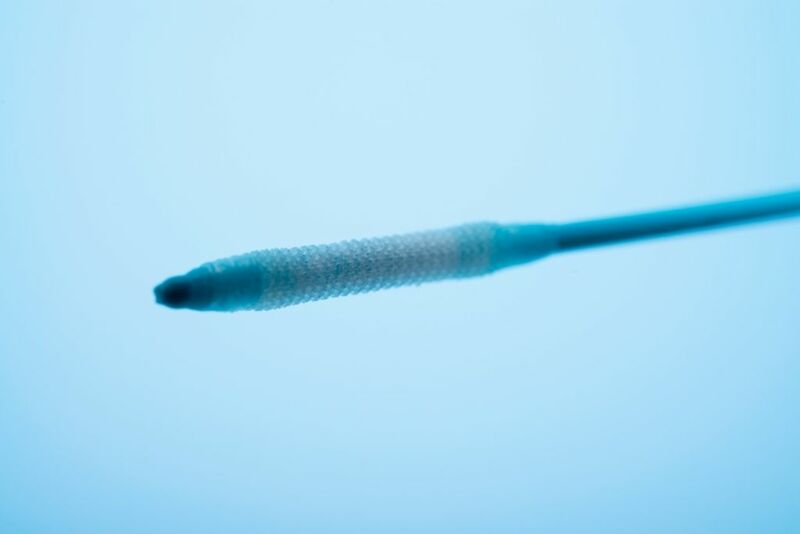 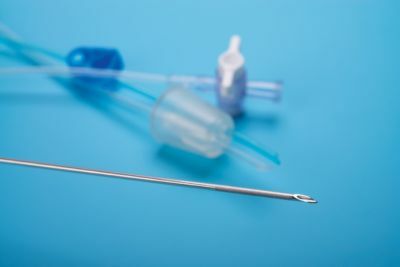 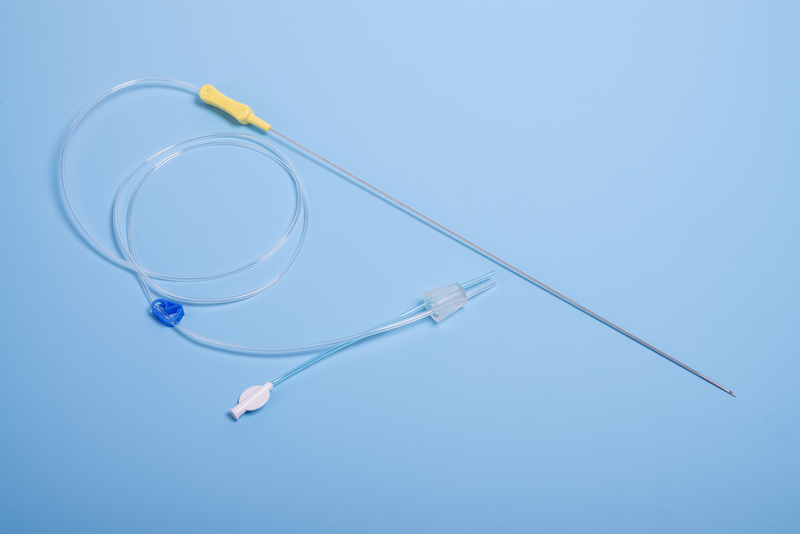 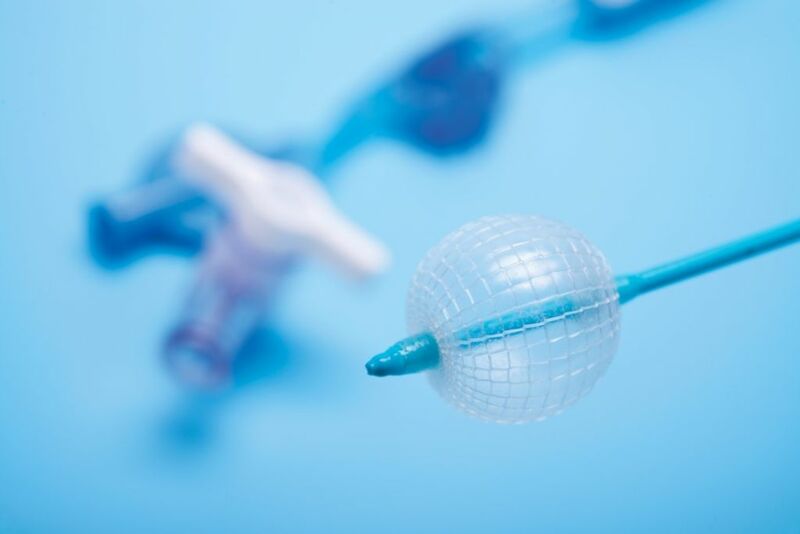 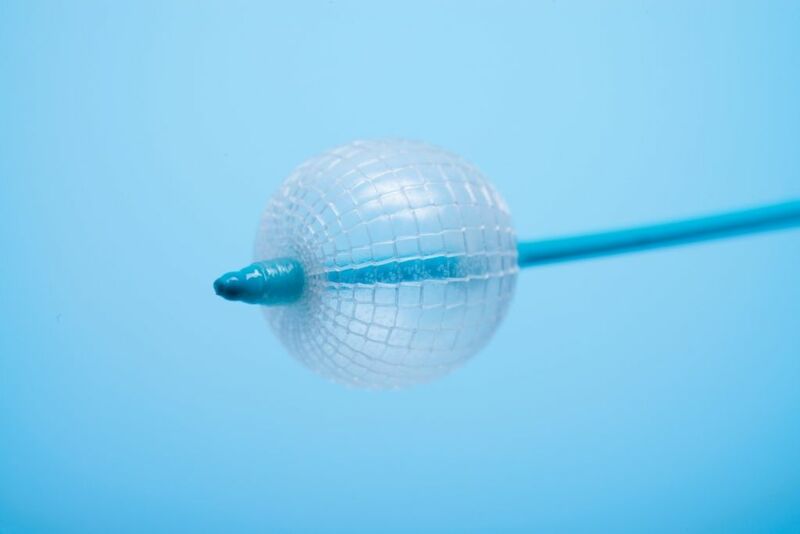 The-HSG Catheter is for to provide access to the uterine cavity for the injection and retention of contrast in order to enable the performance of hysterosalpingography for evaluation of Infertility conditions. 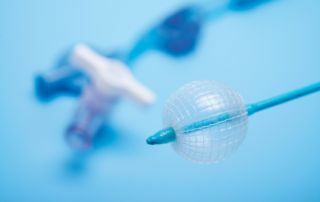 Rigid structure of world’s first and unique braided balloon stays much better than ordinary balloon and does not slip over from uterine cavity. In that way one hand of the doctors becomes free for the other operational activities.